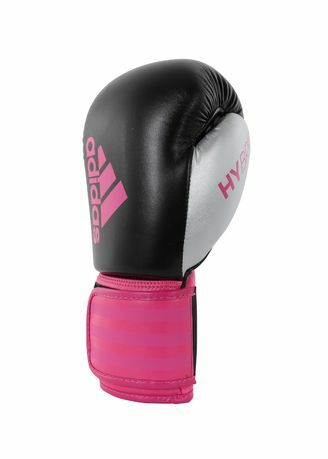 Adidas Hybrid 100 Dynamic Fit boxing gloves are ideal with its very attractive price for a good glove. The glove padding consists of multiple foam layers. This provides additional comfort and protection. The Velcro closure is semi-elastic so you can fasten these extra tight to protect your wrists. The gloves are especially designed for women because of the extra narrow shape. The PU material is of high quality and has a beautiful design. This (kick) boxing gloves are suitable for beginners and advanced. For which martial artist is the Adidas Speed 200 (kick) boxing gloves suitable? The gloves are suitable for all levels who want top quality with the latest technologies. Definitely recommended for professionals. These Adidas gloves are suitable for thai/kickboxing and original boxing.